Well with all this winter training everyone is doing, I bet you are all itching to race! 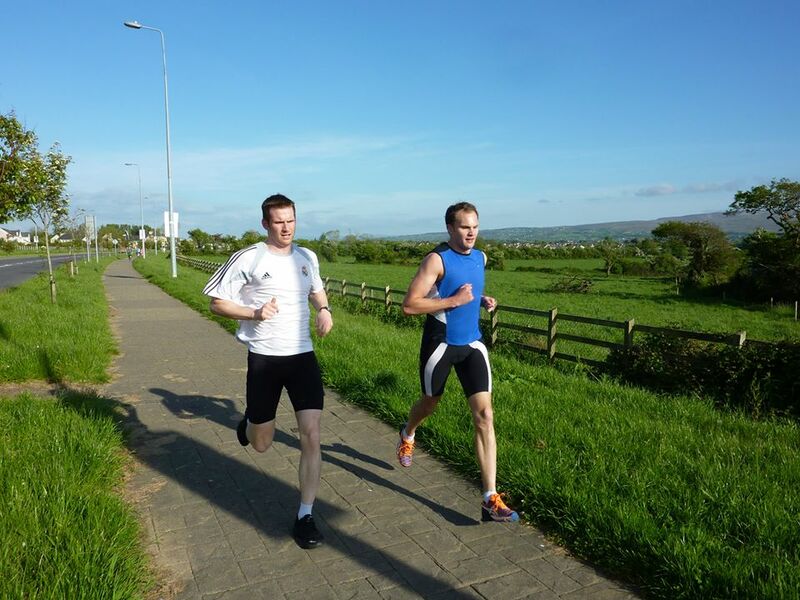 Water temperatures will still be on the chilly side until May, so to keep you ticking over in the month of April, we are bringing back our club Duathlon series with Pat and the lads at Kingdom Endurance in Tralee. 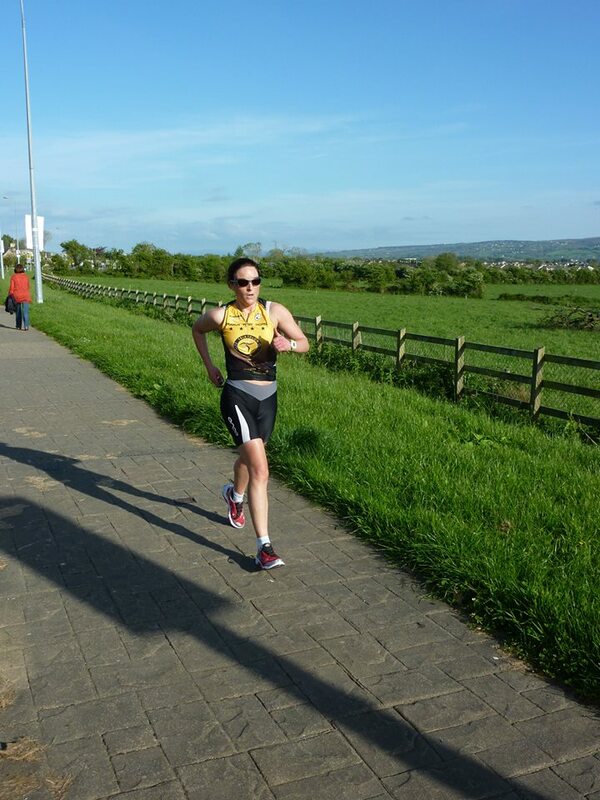 This is strictly limited to members of Tralee Tri Club. 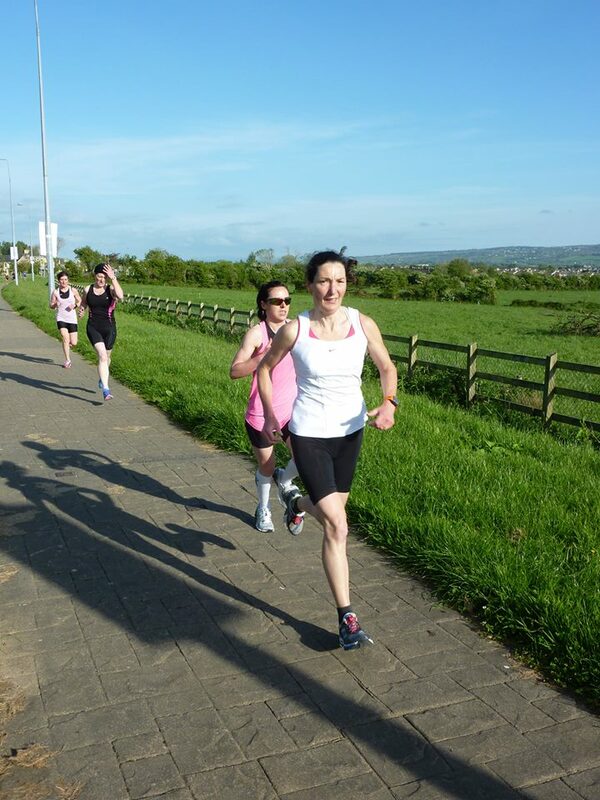 Four Duathlons on four Mondays in April, starting at 18:30 from Kingdom Endurance in the Monavalley Industrial Estate. Cost is Euro20 + booking fee. Places limited to 20 max (so book quick). Turbo Trainers will be provided. Bring your own bike!